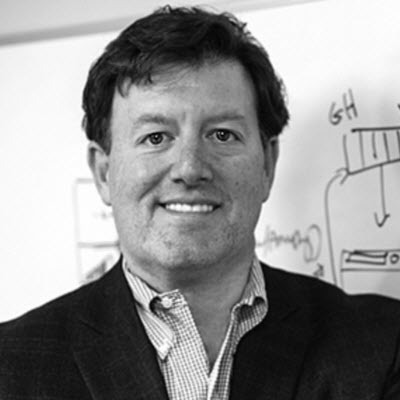 Since co-founding RRE Ventures in 1994, Stuart Ellman has been responsible for over forty technology investments, ranging from incubation-stage to post-revenue companies. He has invested in sectors across information technology, from security to green IT, from consumer-facing web companies to enterprise software. He currently serves as a Board Director of Betaworks, Business Insider, drop.io, Ember Corporation, Payfone, Rave Mobile Safety, RecycleBank, and Tippr. In addition to his work as a venture investor, Stuart has served as an Adjunct Associate Professor at Columbia Business School since 2002, where he teaches a popular Venture Capital Seminar to MBA students. He is the Treasurer/Chairman of the Finance Committee of the 92nd Street Y where he has been on the board since 2001. Also, Stuart is a member of the New York City Investment Fund’s Clean Tech Sector Group, the VC Advisory Group of the New York City Economic Development Corporation and the Economic Club of New York. Stuart holds an MBA with Distinction from Harvard University and a BA in Economics from Wesleyan University where he was a Gilbert Clee Scholar and a Horace White Fellow.